Noladelic PowerFunk. 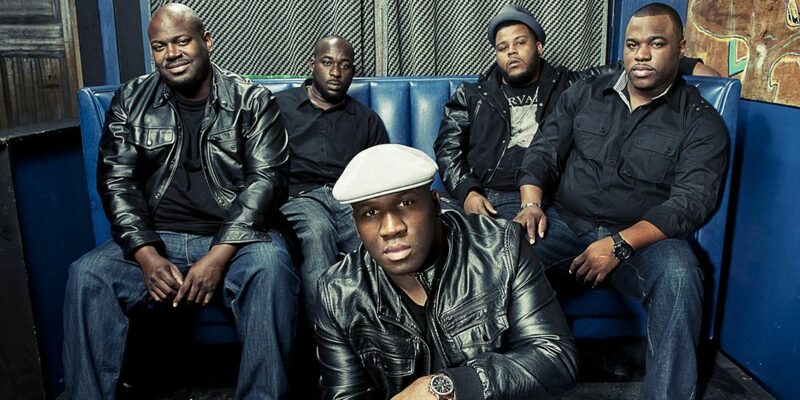 That’s the sound BIG SAM’S FUNKY NATION have been whipping up for more than a decade. It’s high-energy music that mixes funk, rock & roll, hip-hop, and jazz into the same pot, gluing everything together with the brassy influence — and heavy grooves — of New Orleans.